The hotel manager, at least made some effort to refund us back our deposit. But unfortunately it didn't work out. 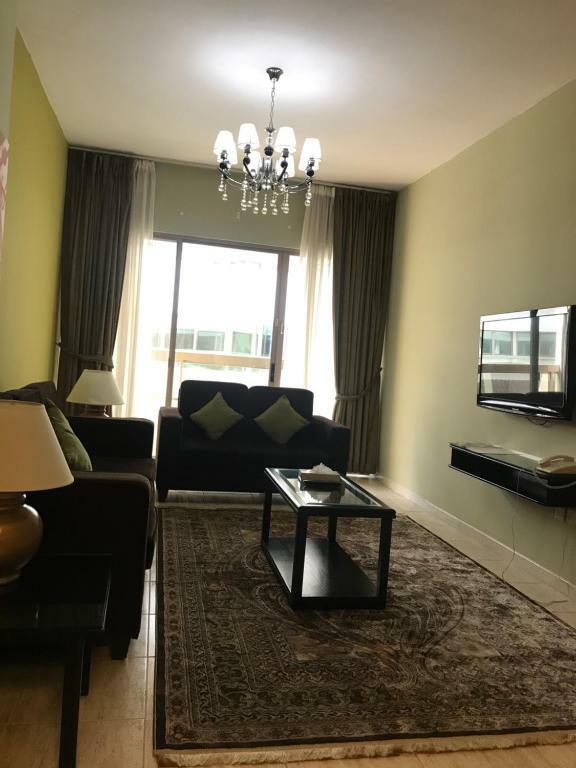 It was a great location - near shopping, restaurants, supermarkets and easy walking distance to Al Seef. The kitchen and fridge were clean and usable, and the couches in the living room were clean and comfortable. It’s close proximity to the places we had planned to visit. 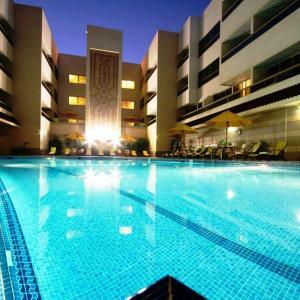 Welcome Hotel Apartment -2 offers a heated outdoor pool and a sauna which features exclusive male and female facilities. 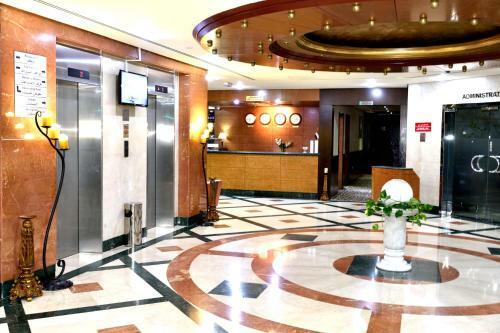 Located 5 minutes’ from Dubai Creek, it offers air-conditioned self-catering apartments. All apartments are sunny and feature floor-to-ceiling windows which open onto a private balcony. Each one features a separate living room equipped with a flat-screen TV and overstuffed sofa and armchairs. Welcome Hotel Apartment -2 feature a well-equipped kitchen in each unit, each fitted with all-wood cabinet, 4-hob stove and full-size fridge. Its laminated counter-top doubles as 4-seater dining area. At Welcome Hotel Apartment -2, guests can enjoy a vigorous work-out in the fitness center or unwind with a book on the terrace. 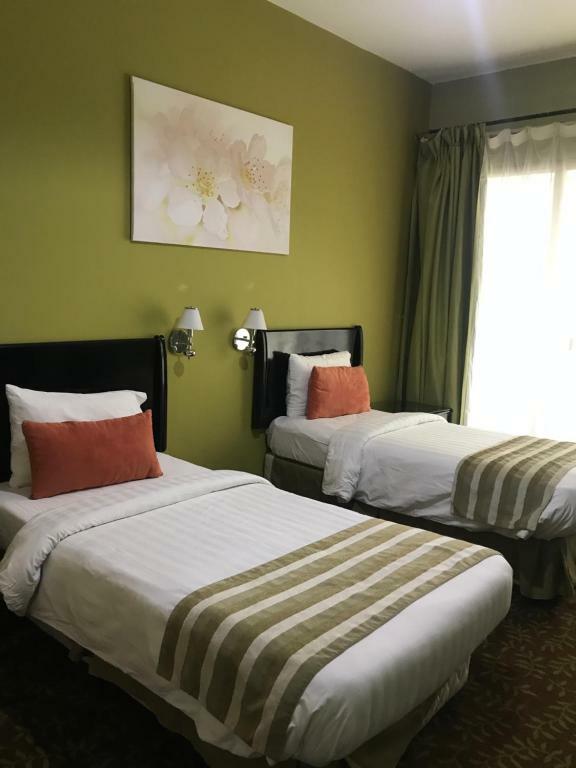 Welcome Hotel Apartment -2 is a 5-minute drive from Bur Juman Shopping Center. Deira City Center Shopping Mall and the Gold Souk are 10 minutes’ drive away. When would you like to stay at Welcome Hotel Apartment -2? 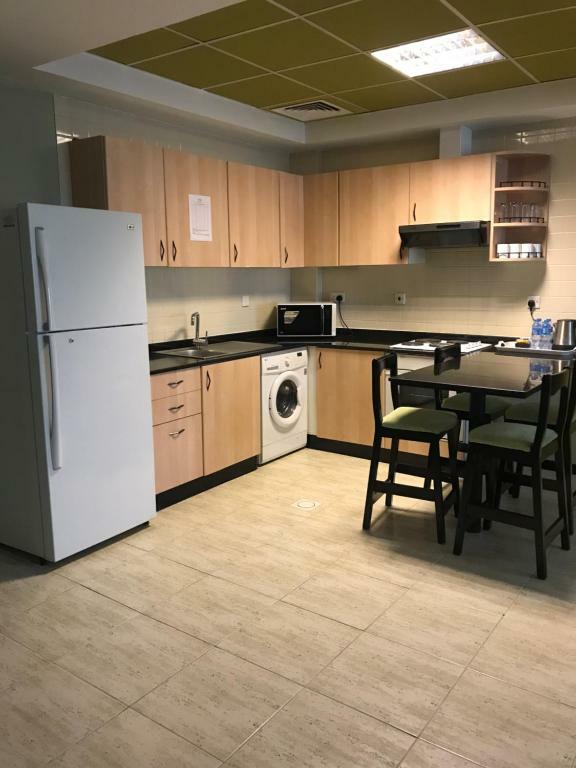 Air-conditioned room with a balcony, washing machine, and microwave. This room is maximum 2 people occupancy and 1 child. Extra bed is available at an added fee. Air-conditioned room with a balcony, washing machine, and microwave. This apartment can accommodate maximum of 4 adults. Air-conditioned room with a balcony, washing machine, and microwave. The bathroom includes a hairdryer and free toiletries. This suite can accommodate 4 adults. We offer Sumba Classes for in house guests, our well trained instructor will change the way you think about fitness! 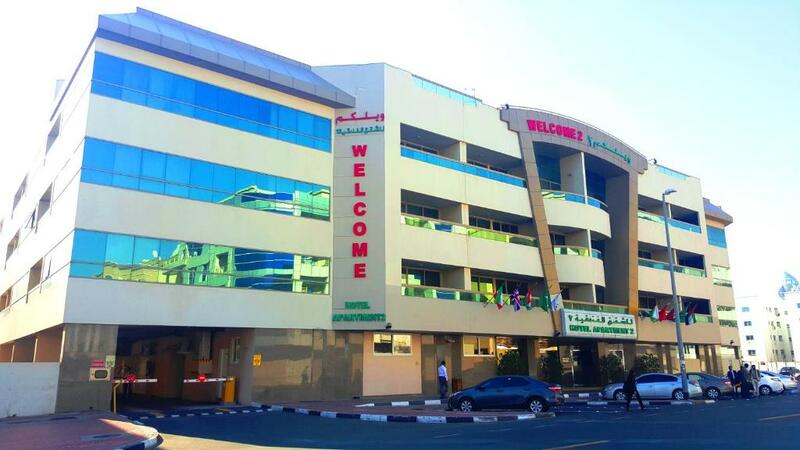 We are surrounded by Banking Facilities, Shopping district, Meena Bazzar, Trade center and Creek. House Rules Welcome Hotel Apartment -2 takes special requests – add in the next step! Welcome Hotel Apartment -2 accepts these cards and reserves the right to temporarily hold an amount prior to arrival. 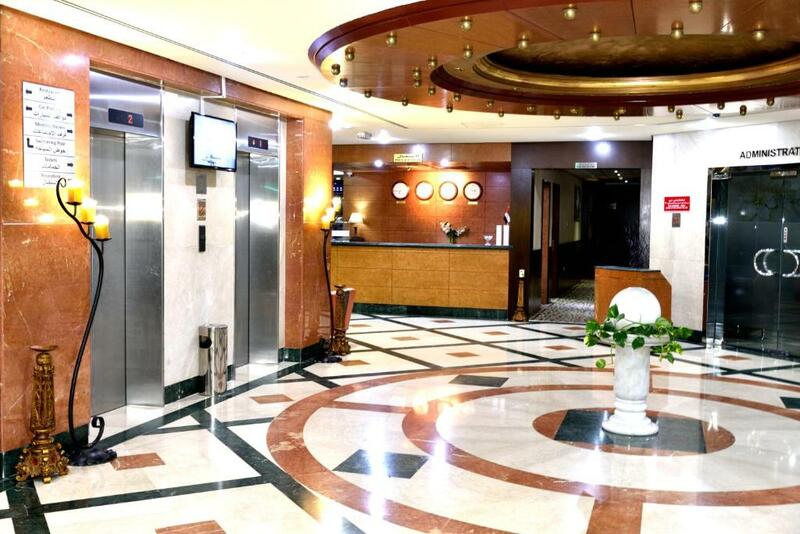 Guests are kindly requested to present a valid ID (Passport/National ID/UAE labor card or free zone ID) upon check-in. Please note that visitors are allowed only in the lobby with the exception if they are relative and they will be required to present valid ID in the reception upon arrival. Please note that these are family residence hotel apartments. Male receptionist a bit cold. Furniture is really worn. Rooms smell of smoke. Toilets smell. Showers dont work properly. 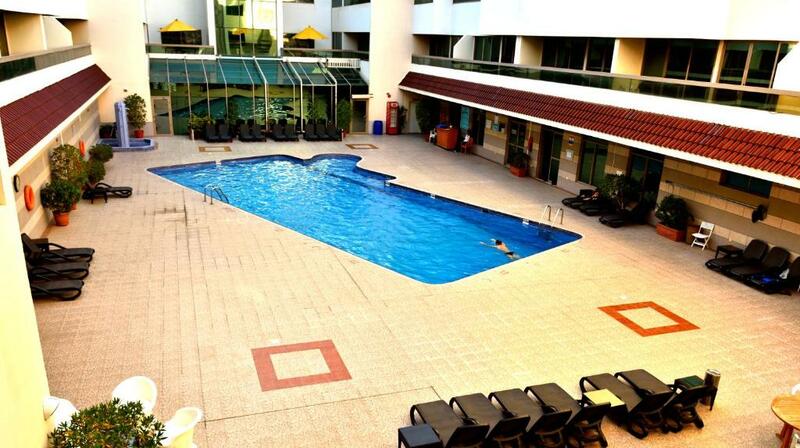 Swimming pool really cold as heater not working. Only one door card supplied which goes in the electric switch to keep it on. Staff are great and very friendly. not clean specially the toilets insects available in the toilets late response for any request from the reception very late response from room service. over all cleaning not much as expected. Cooking smell all over the place, no towels in the Bathroom, tissue appeared to be used, no English channel on TV especially for the kids, noticed some brown droppings in the bathtub not sure what it was. The building is old so as the drainage sytem. Kitchen and bathroom stinks. Bed has bedbugs. Its situated in the heart of dubai. They immediately changed room after complaint about bedbugs. The shower had black mold, a stained shower curtain and water pooled easily on the floor. The bed was uncomfortable enough to wake me up, the windows were single-pane so all sound from the road traveled inside and the lights in the living room were dim and the color of fluorescent lighting. 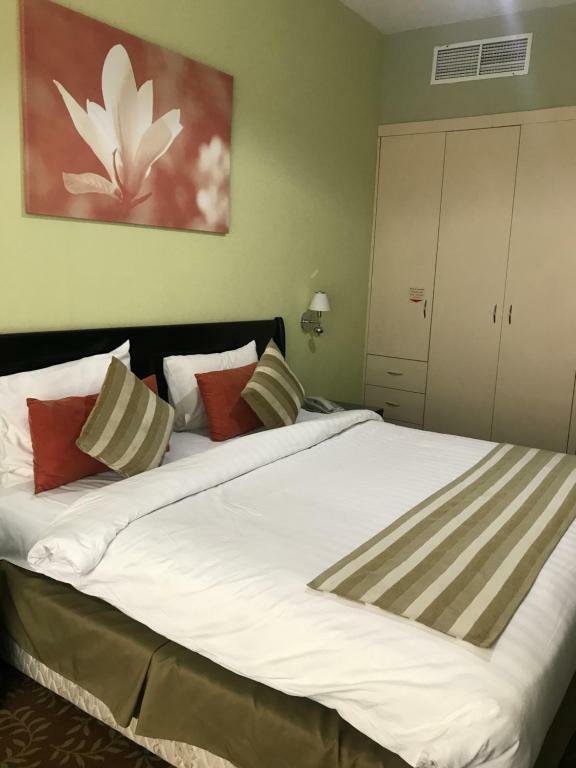 Cleanliness is definitely one of our top priority when stayin at hotels and rented apartments and i feel bad how the room we got into was not properly maintained. The pots, though neatly tucked in the cabinets still smell like onions, the sofa, cabinets and bedside tables were a bit dusty, the linens doesn’t smell fresh at all, and no towels provided at all though it was posted in the door about towel rules, there’s nothing to comply with as there were no towels provided. We wanted also to clean as we go but there were no kitchen towels, nor anything to sweep the floor. And the staff and guard on duty the night of our check in seems a little less accommodating. A little smile can be useful to your guests in the future.